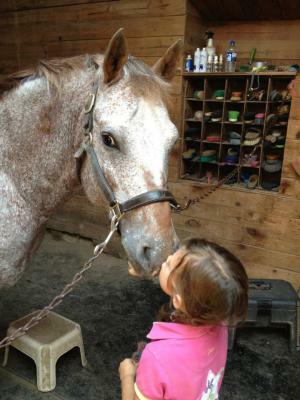 If your child is horse crazy - Skyrock is the place to be! Our camp is geared towards kids 6 and older. Breeches or jeans and boots with a heel or sturdy tennis shoes and T-shirt. A bag or backpack with lunch, 2 snacks and water bottle. Shorts, sunscreen, and a bathing suite and towel - on hot days we may go for a swim! What does Skyrock Farm supply? Safety helmet (if you do not have your own) a horse and all of the tack! 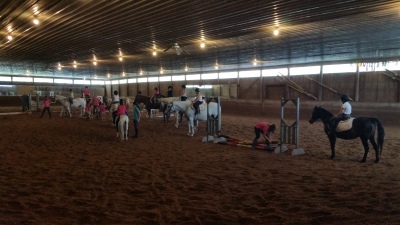 During the five-day camp, campers are instructed in riding fundamentals. 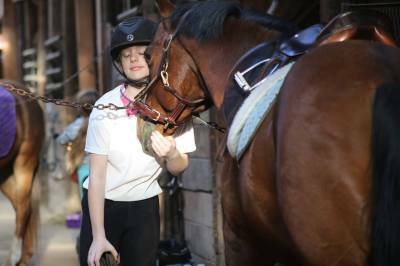 Campers learn horse care, nutrition, safety and the responsibilities of caring for, riding and owning a horse. A typical camp day consists of one traditional English riding lesson, a horse related arts and crafts project, bathing the horses with the hose (which is especially great on a hot day)! 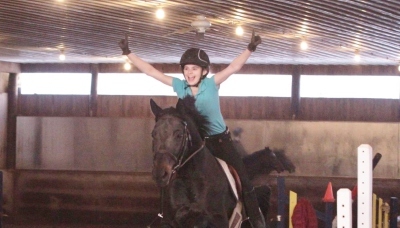 Depending on the barn's schedule we may do a field trip to a local horse show and cheer the Skyrock riders on! 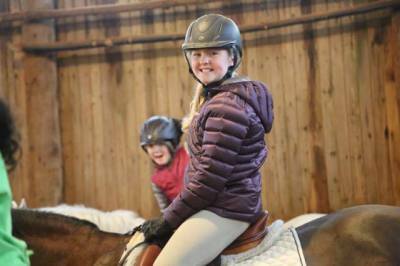 Students learn safety while on and off the horse. 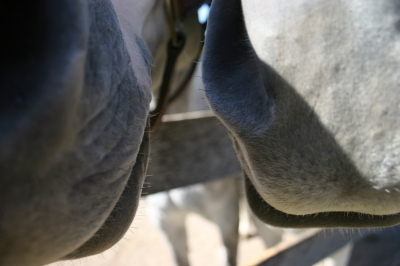 In addition to a daily riding lesson, the day campers care for their horses hands on by grooming, watering and feeding. 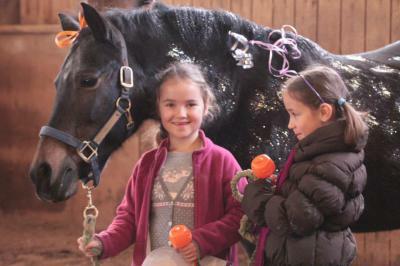 Each Skyrock camper learns to halter, lead, groom and saddle a horse as well as how to bathe and safely graze a horse. 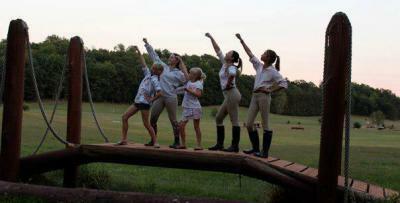 Friday at Noon is the Camper Horse Show! Dowload the registration form and the liability waiver. include your credit card information. 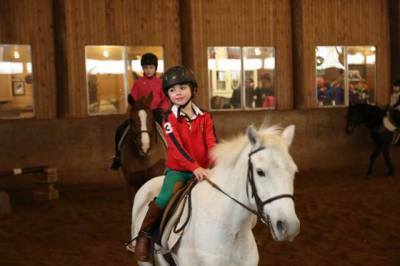 in the indoor heated arena. Use of Ballroom with tables and chairs. 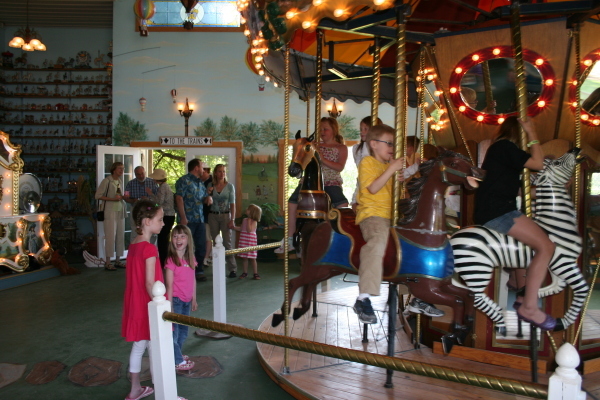 The Carousel building houses our famous antique collections. We share this area with you and your guests during the cake and ice cream portion of your party. There is a freezer for your ice cream. All serving items are brought and taken home by you. If you would prefer to have us cater, we would be happy to provide everything and help you customize the menu for your party!